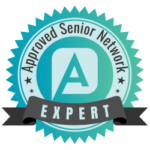 Elderly Care in Spartanburg SC: Safety is a big deal for anyone, but it’s especially important if your elderly family member has Alzheimer’s disease and you’re not with her all day. 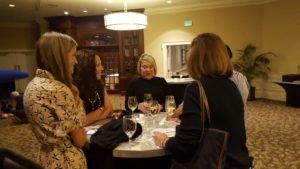 Homecare in Greenville SC: On Thursday evening, Upstate Home Care Solutions hosted “Cocktails & Conversation” at the Commerce Club – Greenville. Caregiver in Greenville SC: Fires occur suddenly and can very quickly get out of control. Each year more than 3,000 people die in fires, with elderly adults being at the highest risk.